We want to help you “get your ducks in a row” and maybe even have a little fun in the process. MyDucks is a great way for people in all stages of life to consolidate and organize all their important information and documents. Watch video of MyDucks on KCLive. 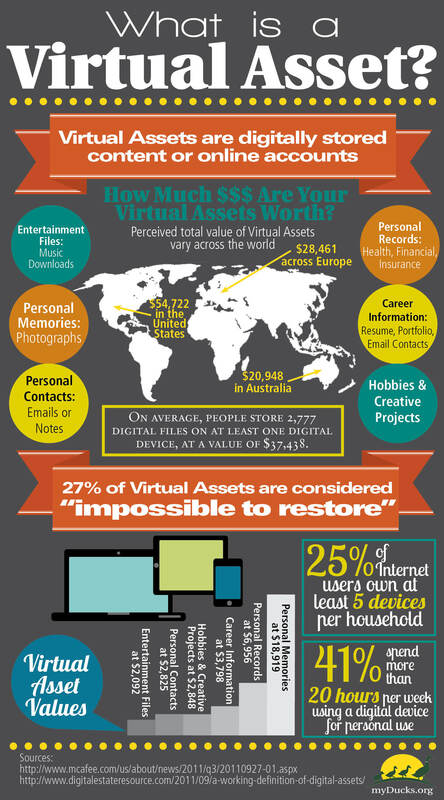 Learn what a Virtual Asset is and how to protect yours. Do your important papers look like this? 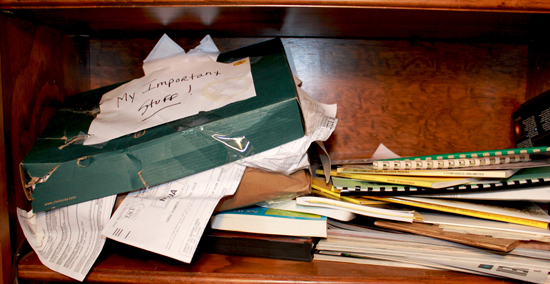 If you are like most of us, there just doesn’t seem to be enough hours in the day to get organized. At myDucks we understand the challenge you face in pulling together a life time of information. And let’s be honest, getting your “ducks in a row” is usually not at the top of everyone’s “favorite things list”. So we created the user-friendly myDucks Personal Organizer! No more boring black and white forms— we know this process is hard enough already. Now, you have a clear and easy guide for getting your “ducks in a row”! We worked hard to make this job easier for you and we made sure we talked to all the experts! Our Organizer has been reviewed by financial planners, insurance professionals, social workers, medical staff, lawyers, business owners, widows and many more! We have also added lots of graphics to help you better understand how to pull your life together! 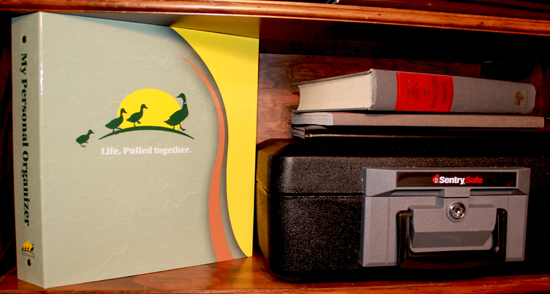 Regardless of your life situation the myDucks Personal Organizer is in essence a User Manual for Your Life!